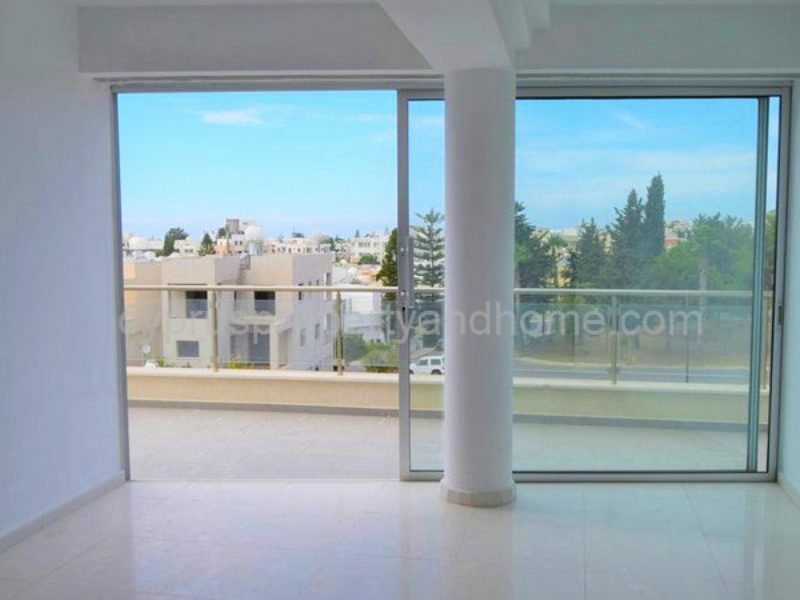 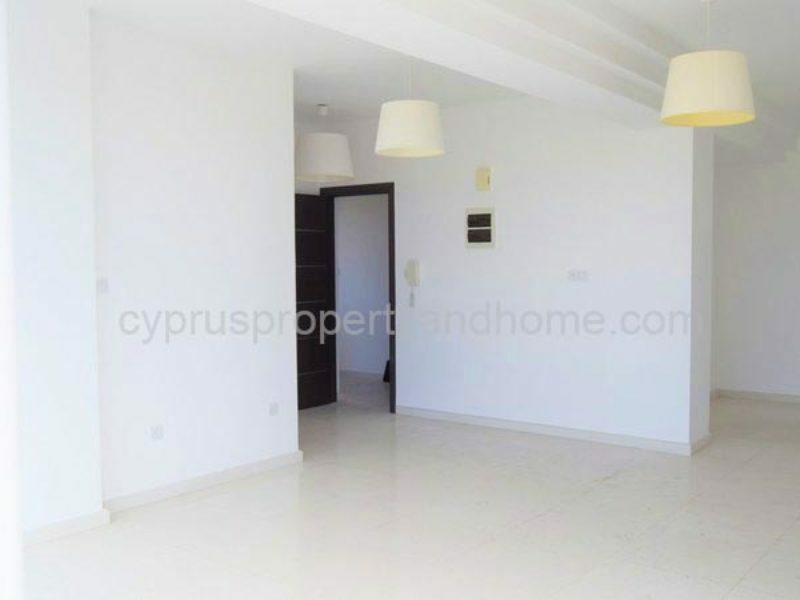 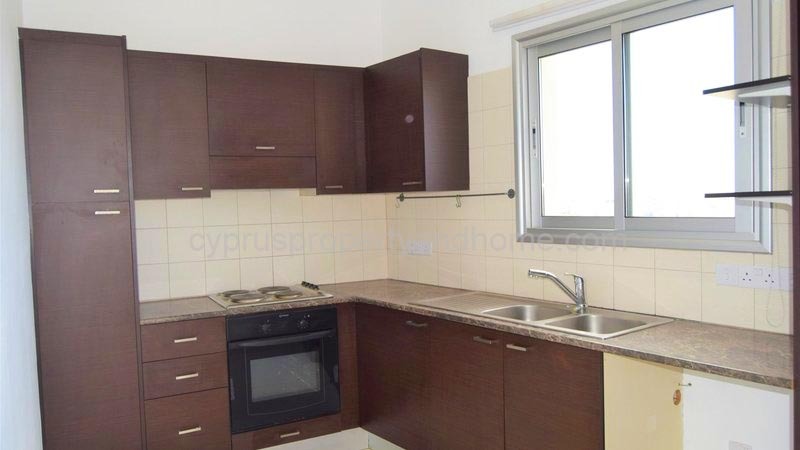 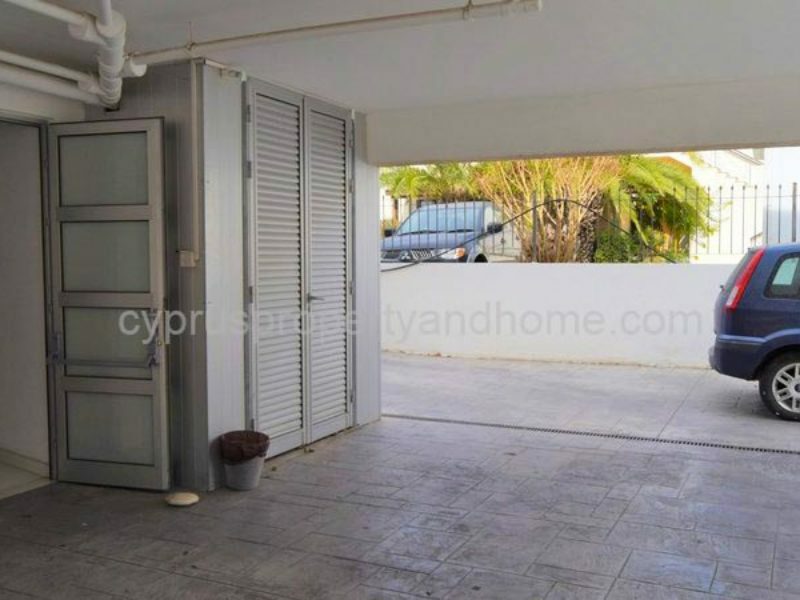 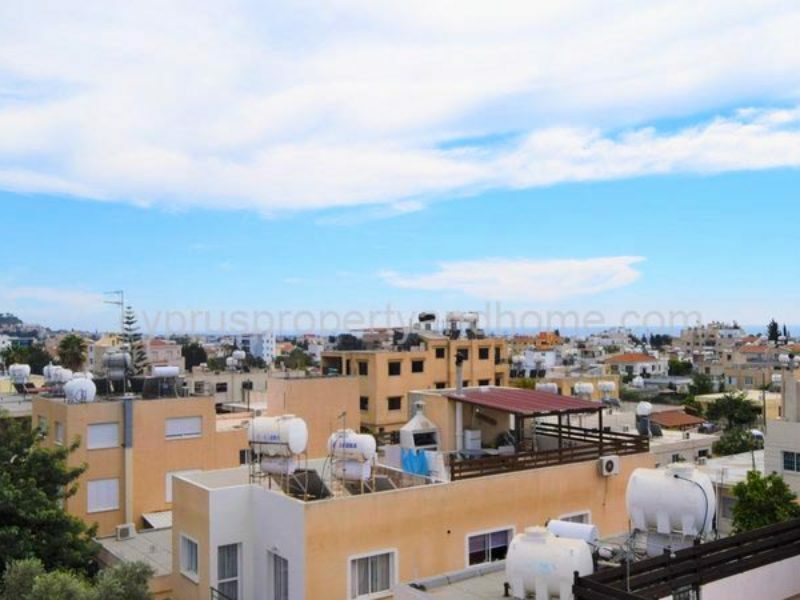 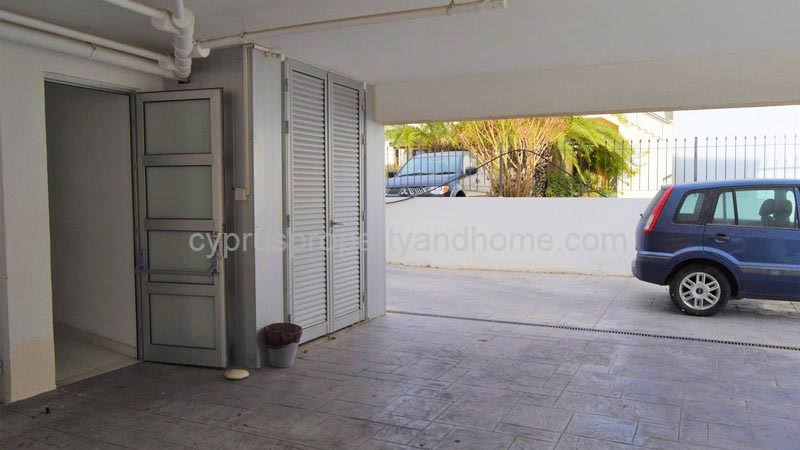 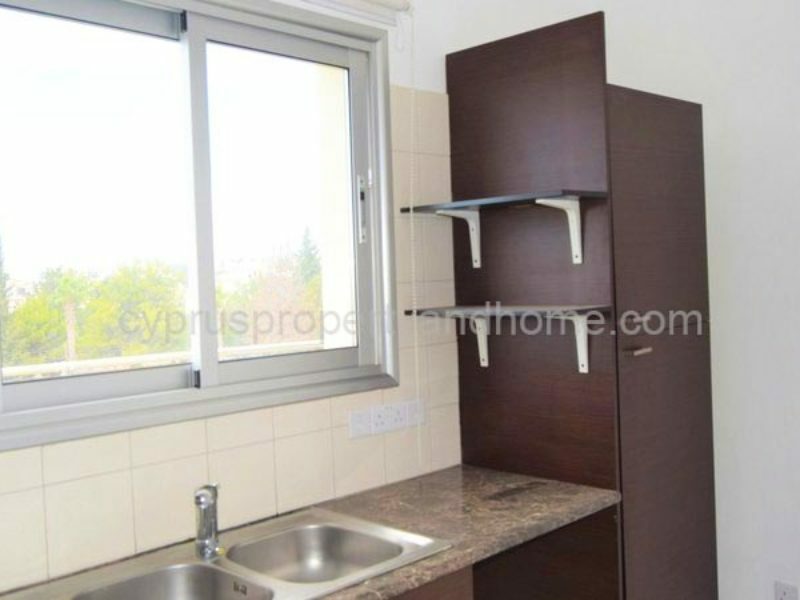 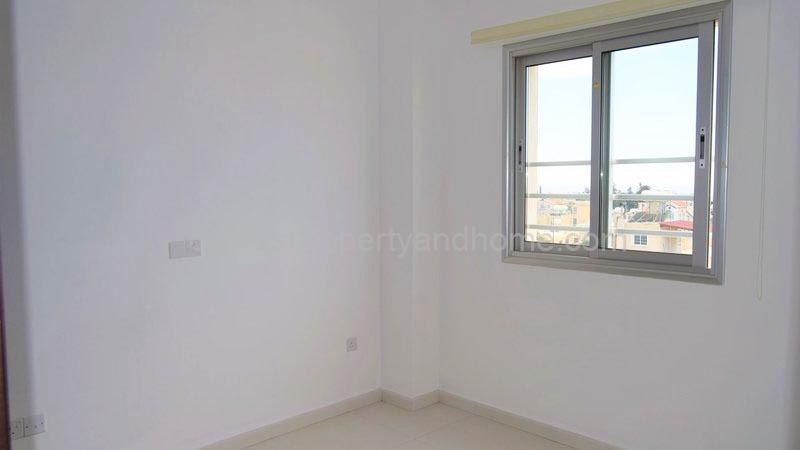 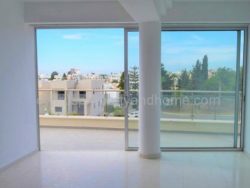 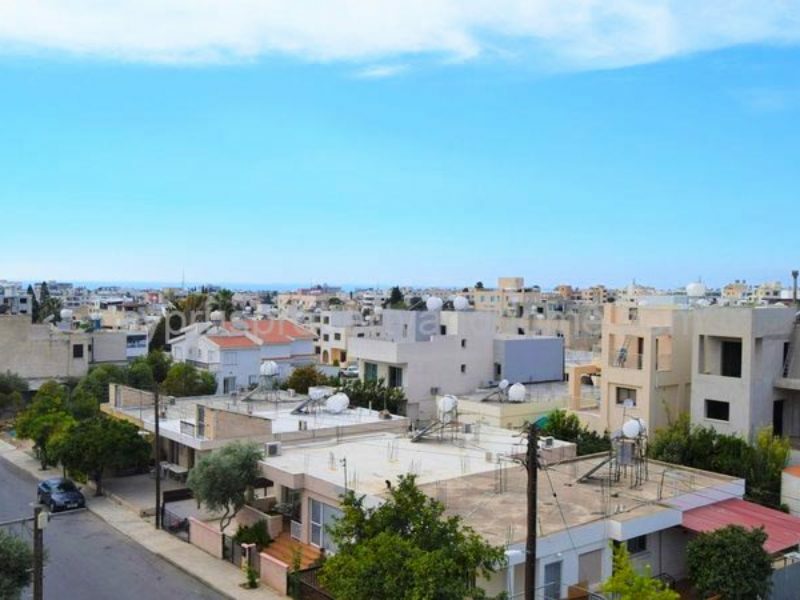 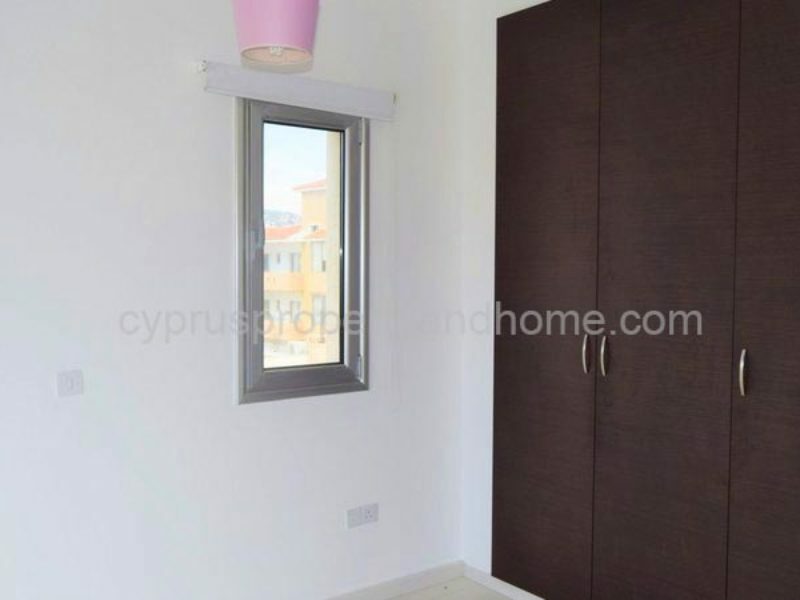 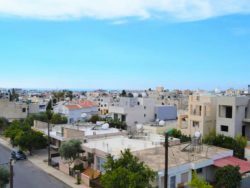 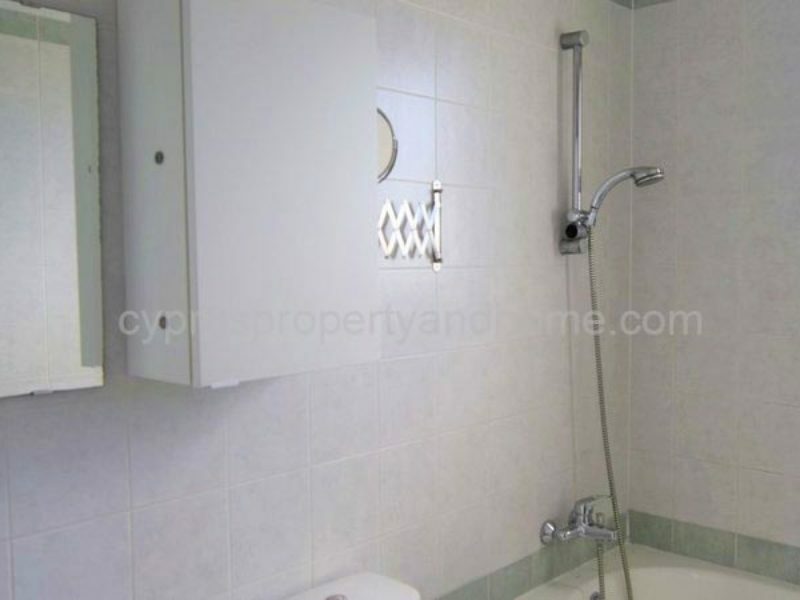 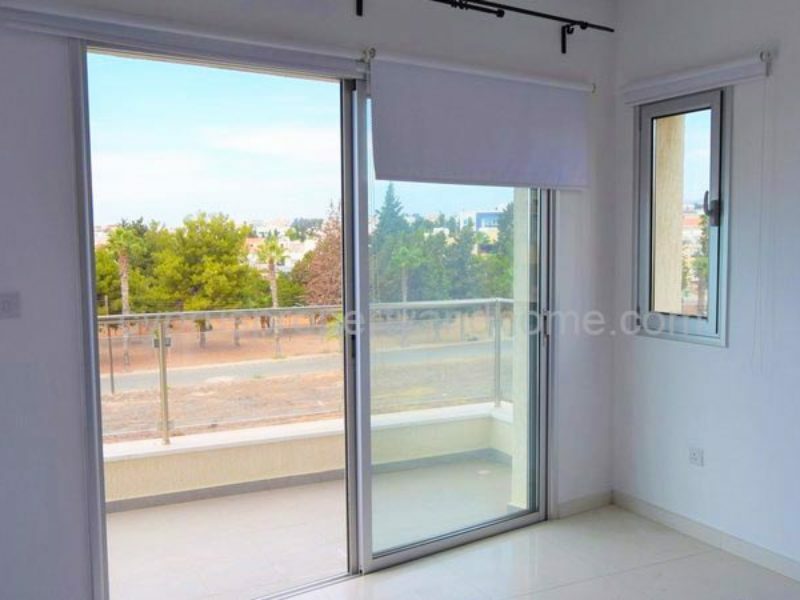 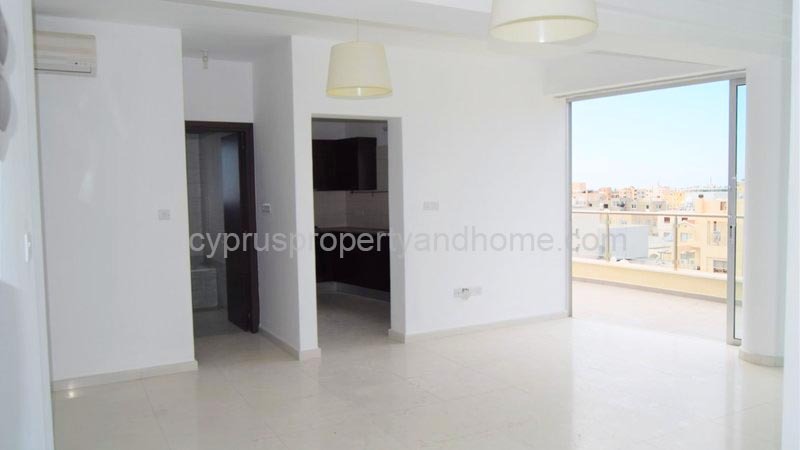 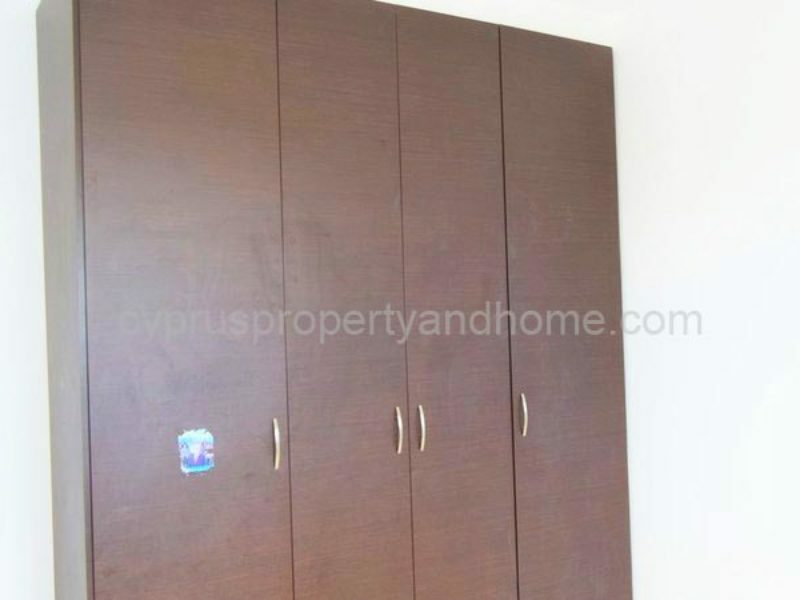 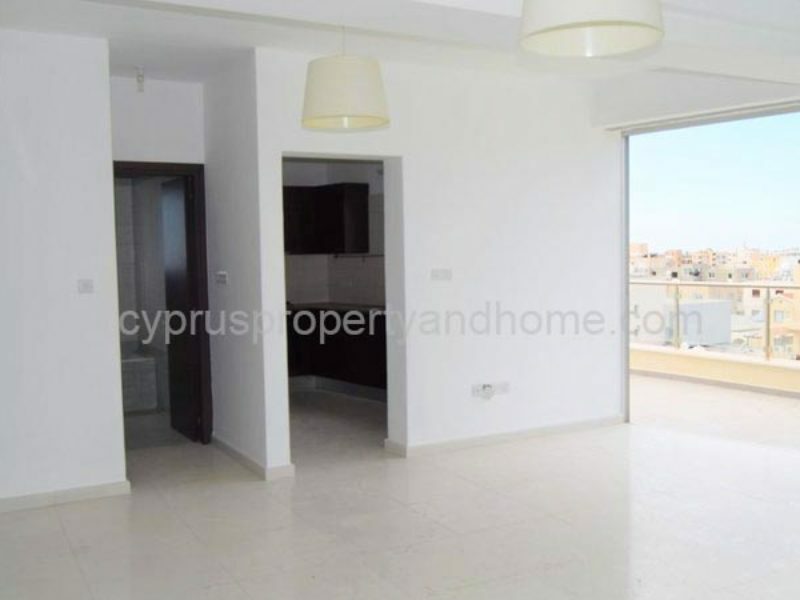 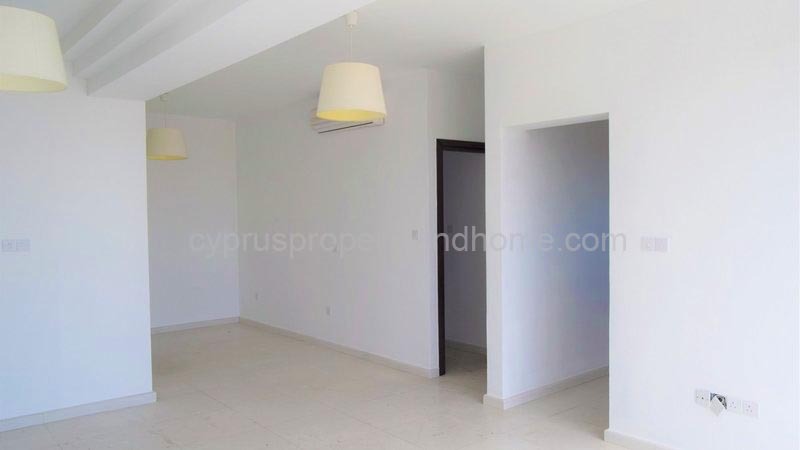 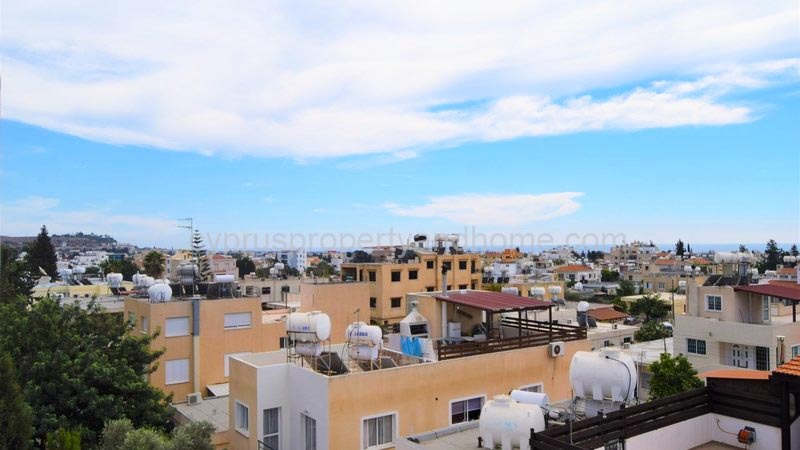 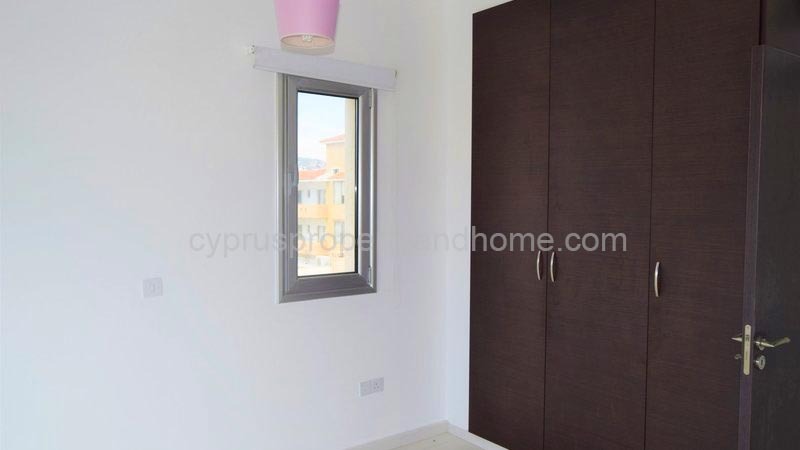 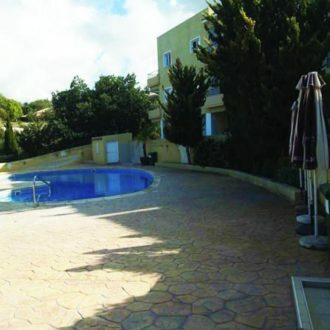 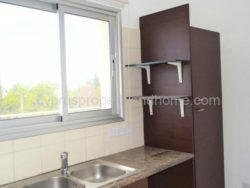 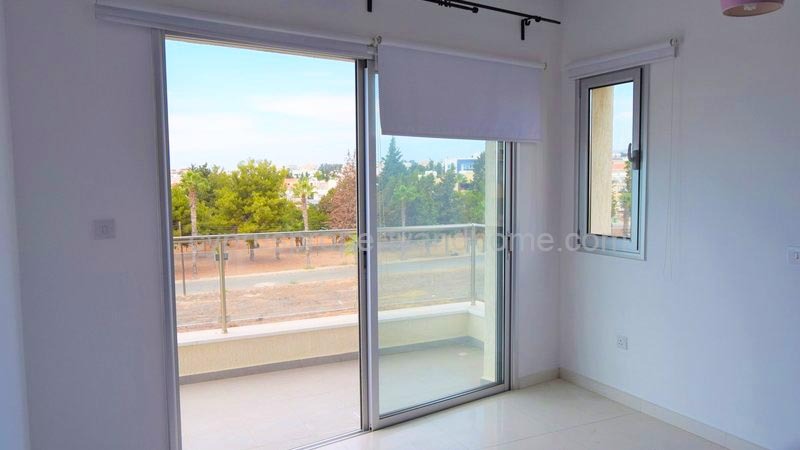 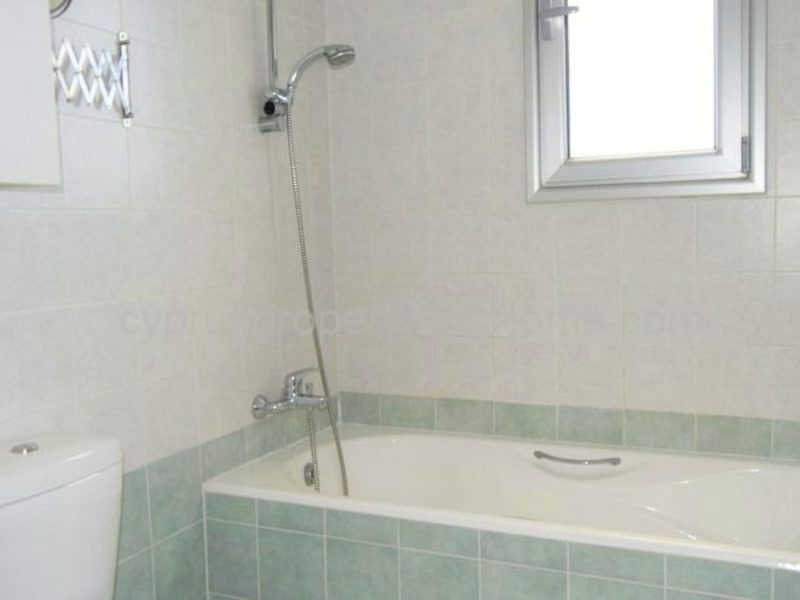 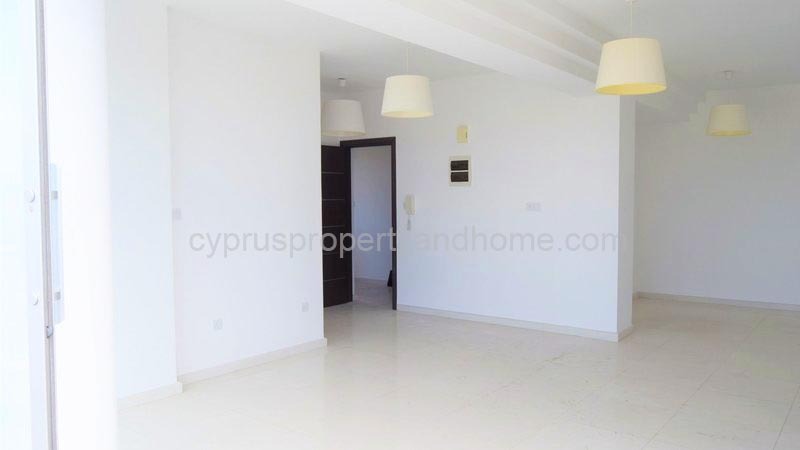 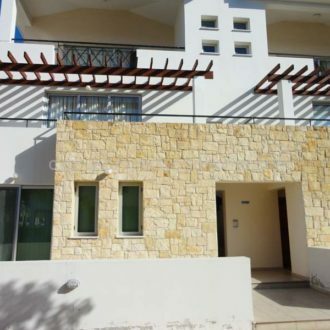 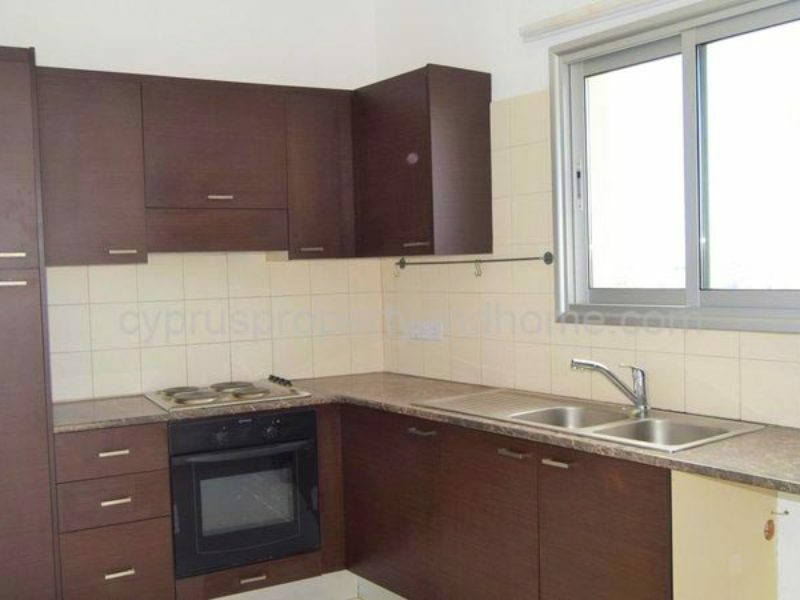 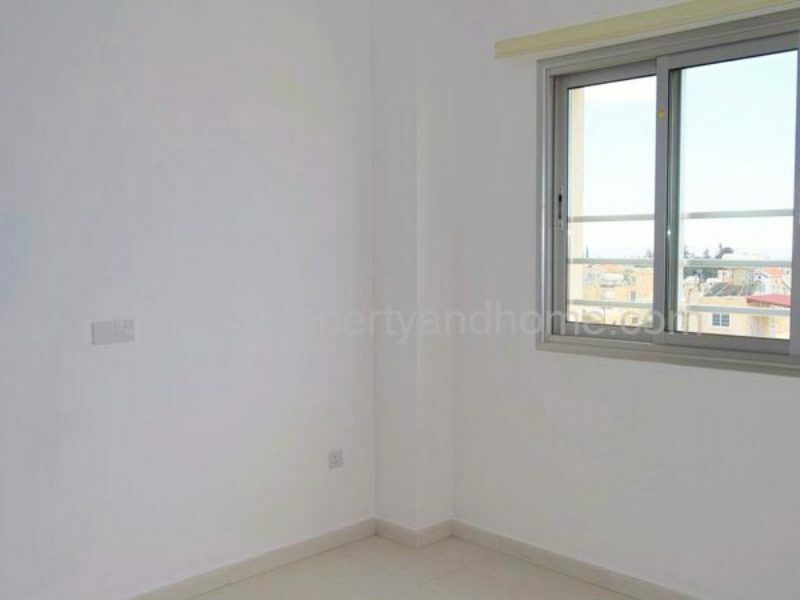 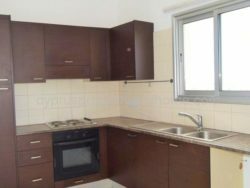 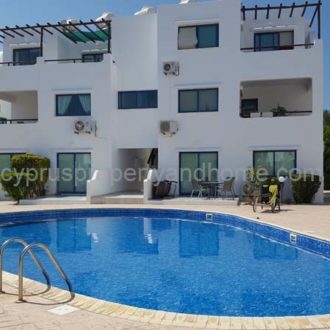 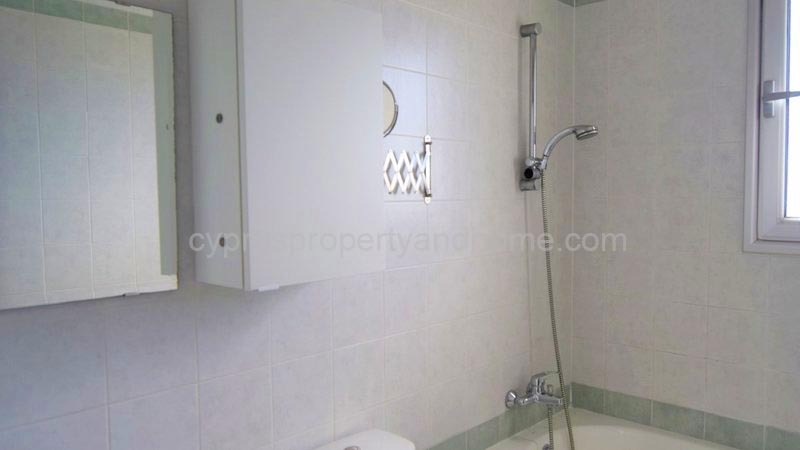 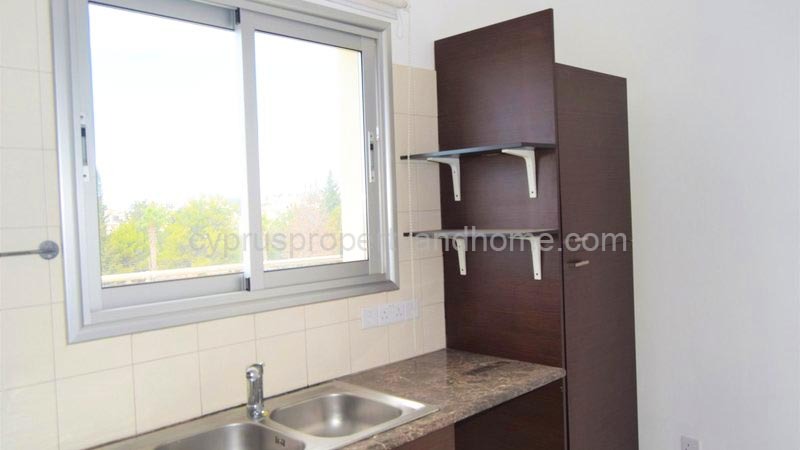 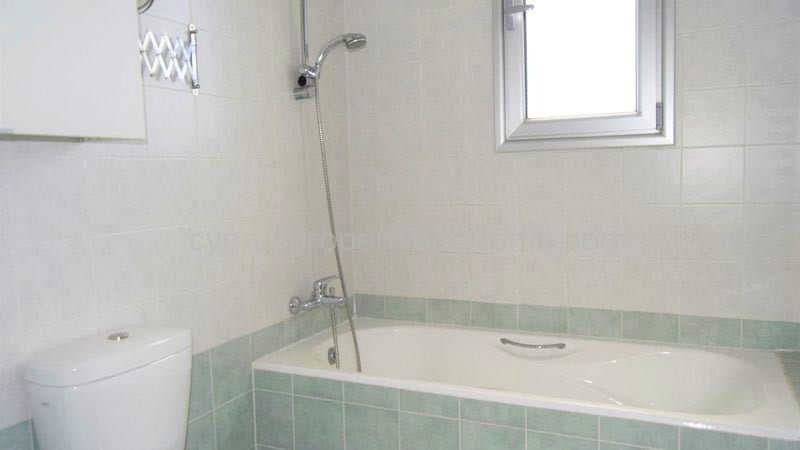 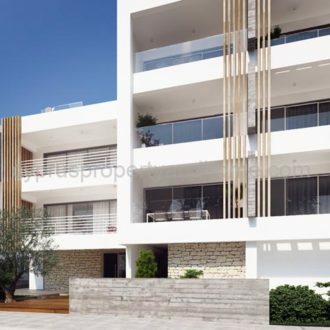 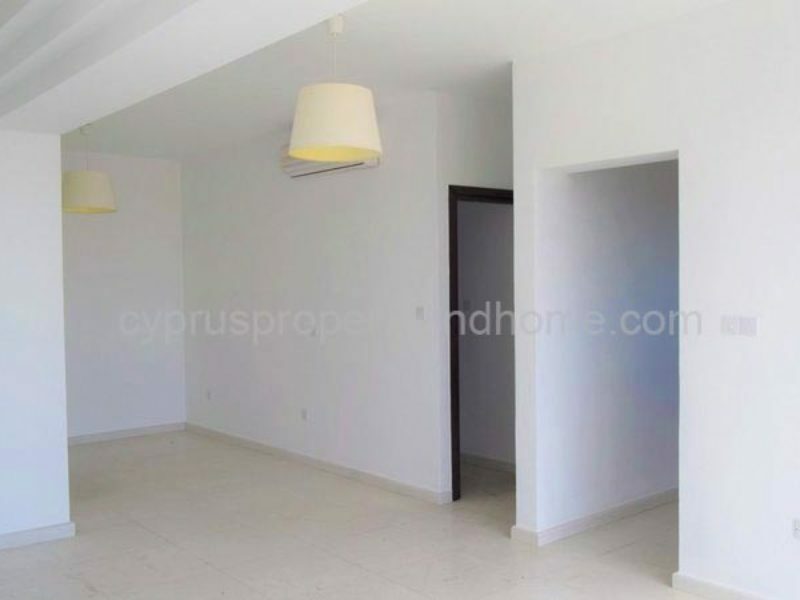 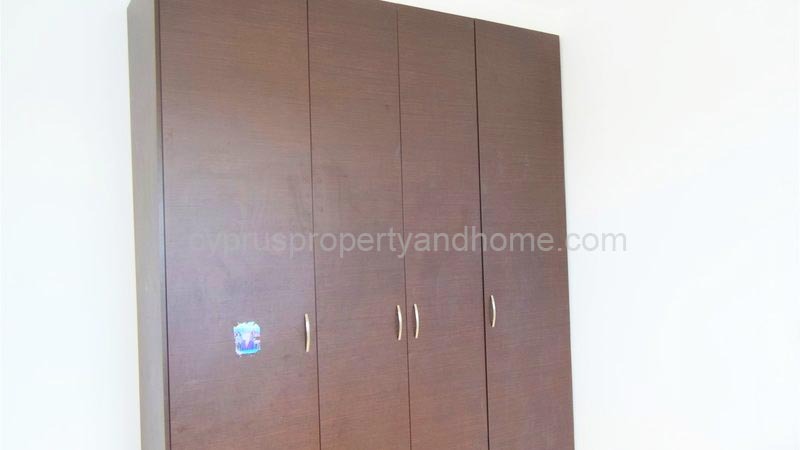 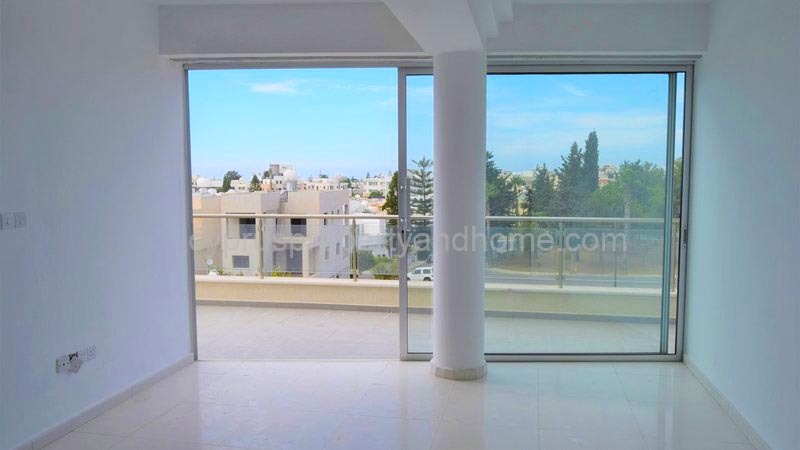 This 2 Bedroom, first floor apartment is situated in the heart of Paphos town, offering you a great atmosphere of culture as well as the busy life of Paphos centre. 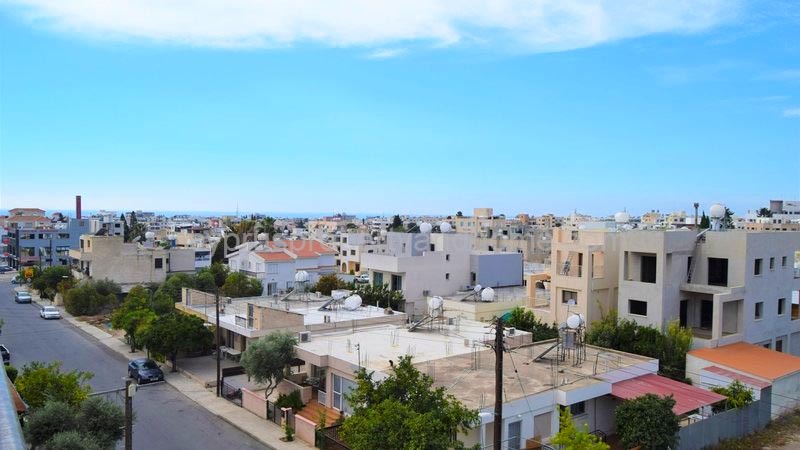 It is a few meters away from all public facilities and amenities of the city and with a distance of approximately 7km to the nearest beach. 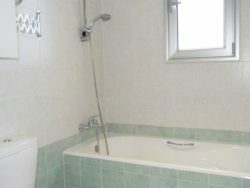 A spacious living room, 2 bedrooms with a family shared bathroom. The property also features a private covered parking space within the complex, solar panels, pressurised water, A/C units and a spacious balcony. The apartment comes either unfurnished or furnished ( negotiable ) and with full Title Deeds. 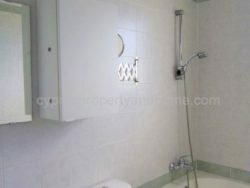 * Images relate to the whole complex and not an individual apartment.